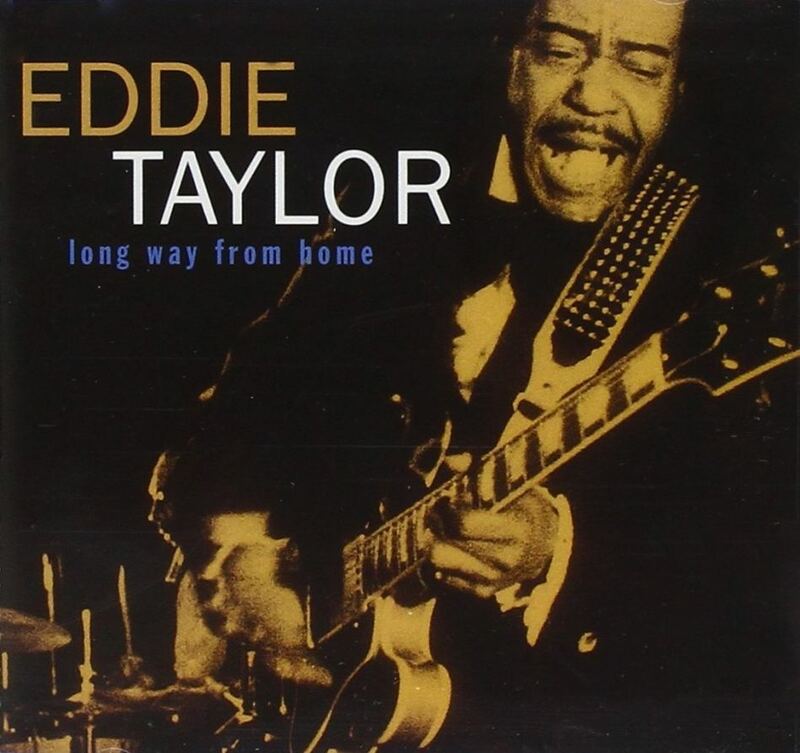 Eddie Taylor Jr. - legendary guitarist and son of the late great Eddie Taylor, Jim Liban - world-famous harmonicist, Joel Paterson - guitar, Kurt Koenig - bass, Mark Haines - from chicago on drums! This will be a night of blues you won't forget! KC West Allis, 1800 S 92nd St, West Allis, WI from 7 pm -10 pm. Advanced tickets on sale now for only $10 or $15 at the door! Please remember to print out the tickets online for proof of purchase at the door, plus share and invite your friends! Exciting new raffles to be unveiled at the Eddie Taylor Concert! Cash bar & food! Ample parking! Tom Radai is the longest surviving blues agent/mgr.in the USA. The multiple WC Handy/ KBA recipient, European Music Award and National Leadership Award winner, has been in business longer then anyone still active in the blues scene. Tom Radai's roots in the blues are long and deep. Initially launching his career in booking and management in 1964 with his first client, Otis Spann. Tom soon added to his talent roster the likes of Johnny Young, Eddie Taylor, Johnny Littlejohn and Charlie Musselwhite from 1968 to 1979. David J. Miller is a multiple genre harmonicist, vocalist, guitarist, teacher, promoter, president of Jazz Unlimited of Greater Milwaukee, and owner of Blues and Jazz Promotions.